It’s been a long time since the release of their previous album “The Figures Of Enormous Grey And The Patterns Of Fraud” (2011). 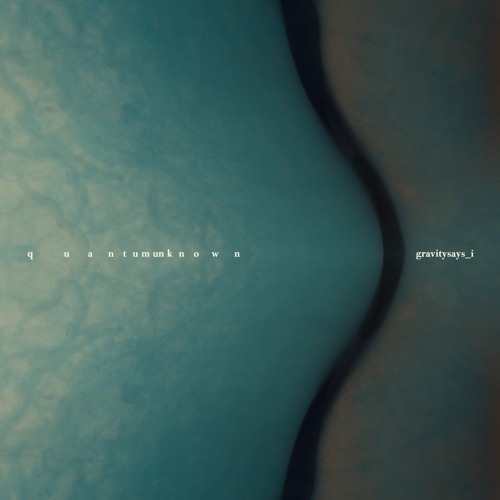 Gravitysays_i are back with their third album, “Quantum Unknown”, which makes the long wait worthwhile. If their previous album was a big battle with themselves, “Quantum Unknown” is the liberation from their own selves. In this mood they began creating this album of 6 tracks, which is the result of four years of recordings and intense experimentation of the band in new fields of music and lyrics. This time, the band’s themes play with every knowledgeable form in an attempt to escape from the human gaze itself. Music-wise the experimental and electronic element replaces the electric effusions of their previous work. "Quantum Unknown" will be released on vinyl, cd and digital album via Inner Ear in September 2016. Great gravity tunes! Μπράβο παίδες!